The parent education event on November 14th is My Digital Tat2 has been cancelled. The latest edition of the Healthy Schools Initiative Newsletter is available. Sign up to participate in a Free Teen Heart Screening for students 12-25 years old. Flu and cold season is just around the corner, here are a few suggestions to ramp up your immune system. 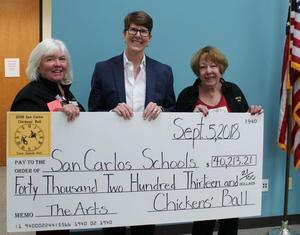 Thank you to Chicken's Ball! Interested in joining Carlmont's CTE's advisory committee, read more. 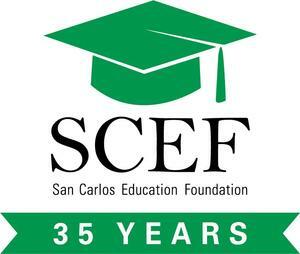 Join SCEF at 2nd Annual Horsepower Car Show. In accordance with LCAP requirements, questions raised during the public hearing must be responded to by the Superintendent and posted on the District’s website. The following questions from the June 7th public hearing and responses are shared below. The Board approved the appointment of three principals at the June 7th Board Meeting. Join us in recognizing those SCSD leaders in their next journey.